PETOSKEY---The basketball season came to an end for the Iron Mountain Mountaineers Tuesday night with a 66-49 loss to Maple City Glen Lake in the Class C state quarterfinals in Petoskey. The Mountaineers rallied from an early 14-point deficit to close to within 30-27 at halftime, and had the lead for a moment in the third quarter. 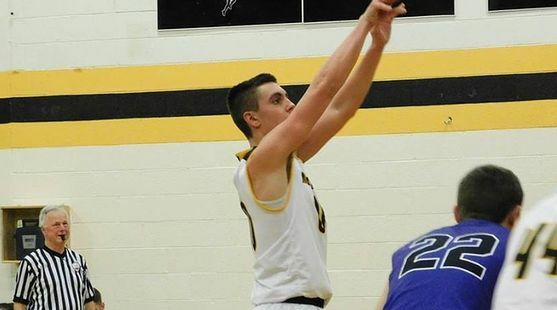 Foster Wonders led Iron Mountain with 20 points. Reece Hazleton had 21 for the Lakers. Iron Mountain finishes its season with a 23-2 record.